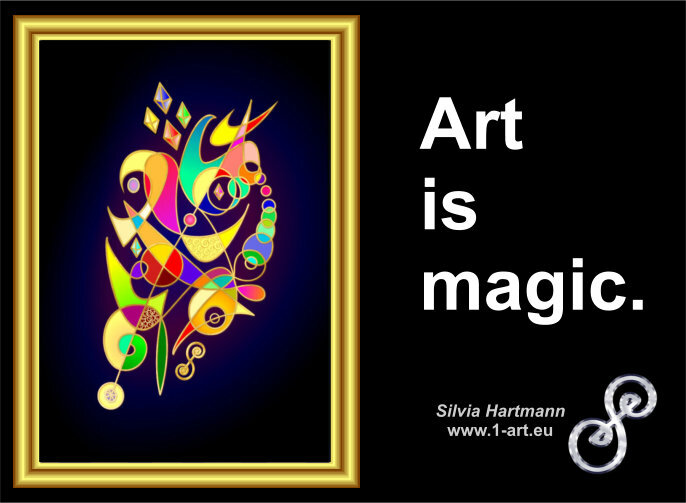 Picture quotes, quotes about art, something to share on Facebook on a rainy day. 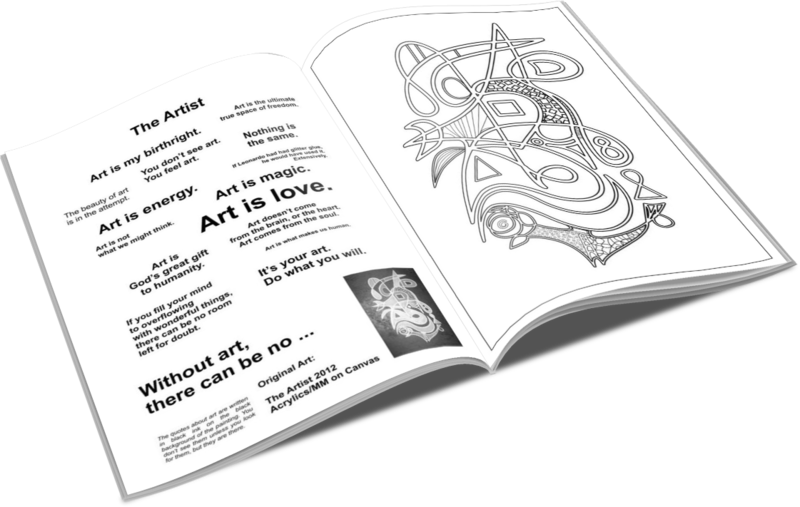 The Artist page from the Art Solutions Colouring Book. 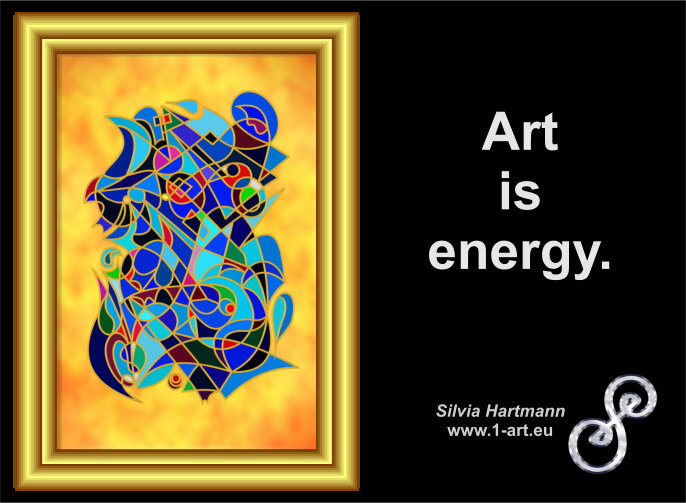 The original painting has the quotes written on the background. 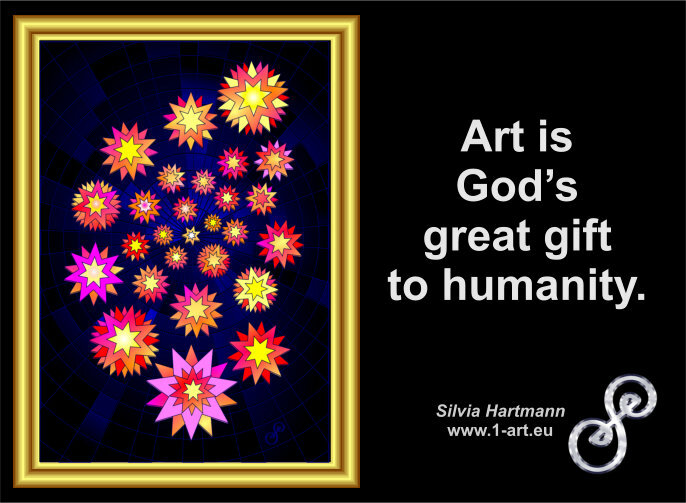 Art is God's gift to humanity. 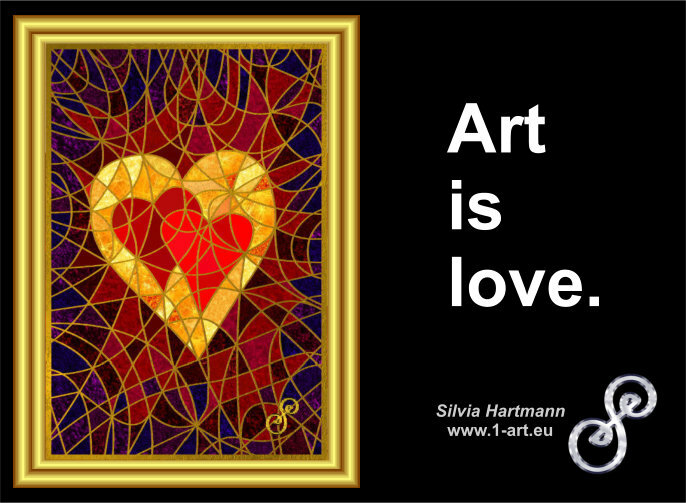 Art does not come from the head, or the heart. 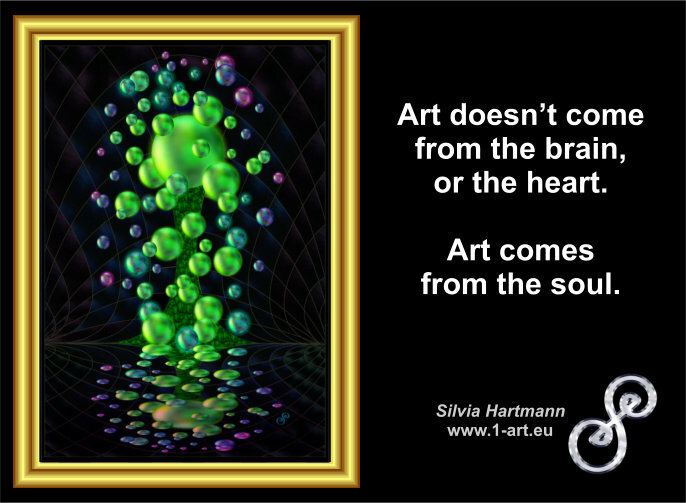 Art comes from the soul. 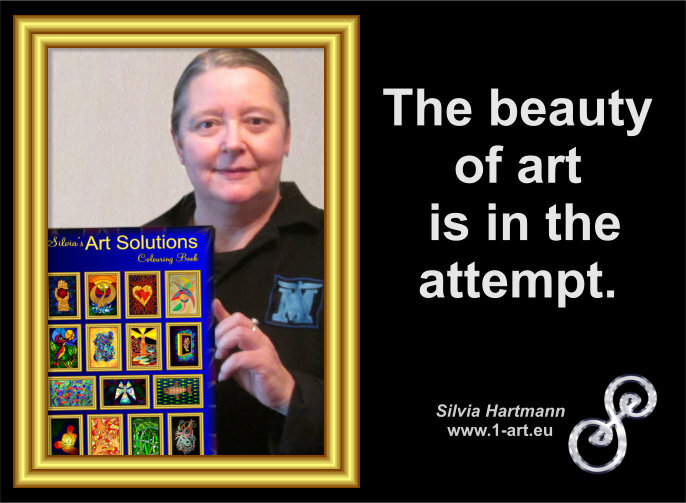 The beauty of art lies in the attempt. 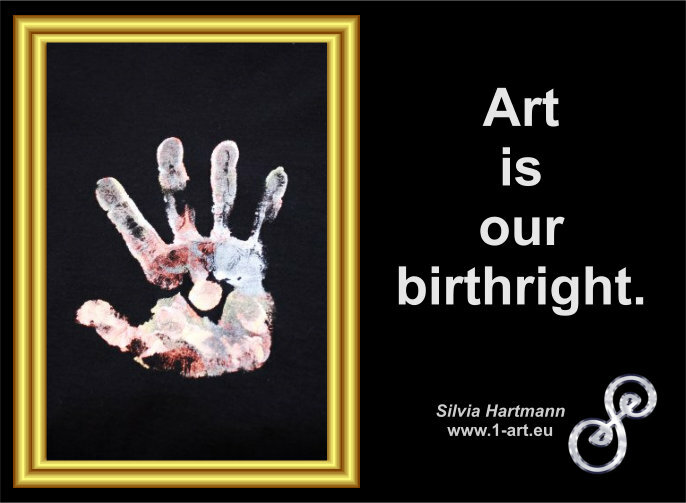 It's your art. 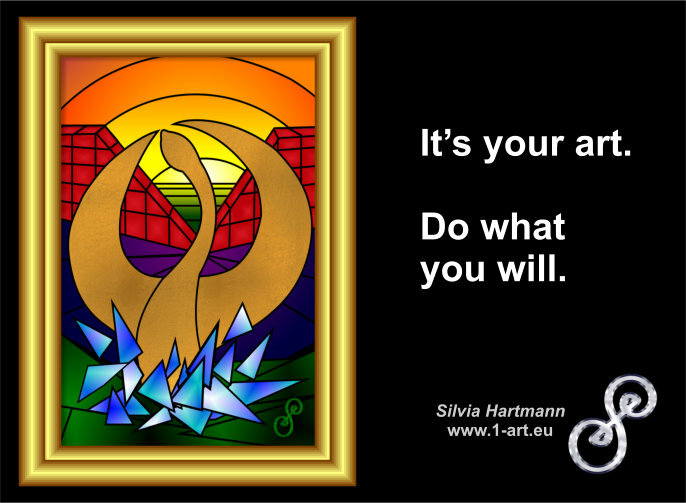 Do as you will. 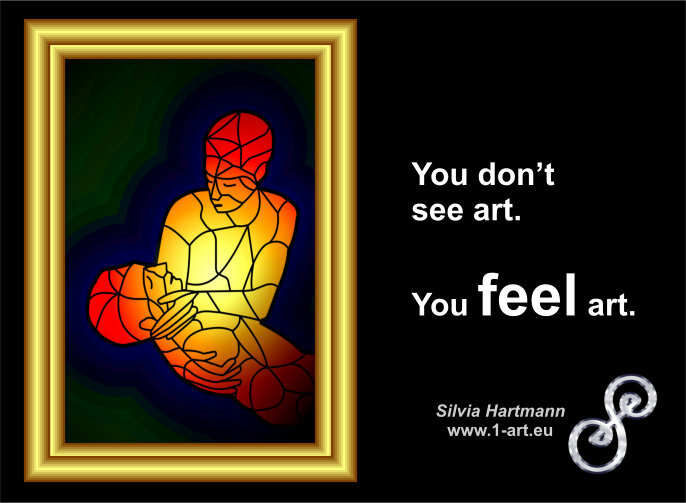 You don't see art. 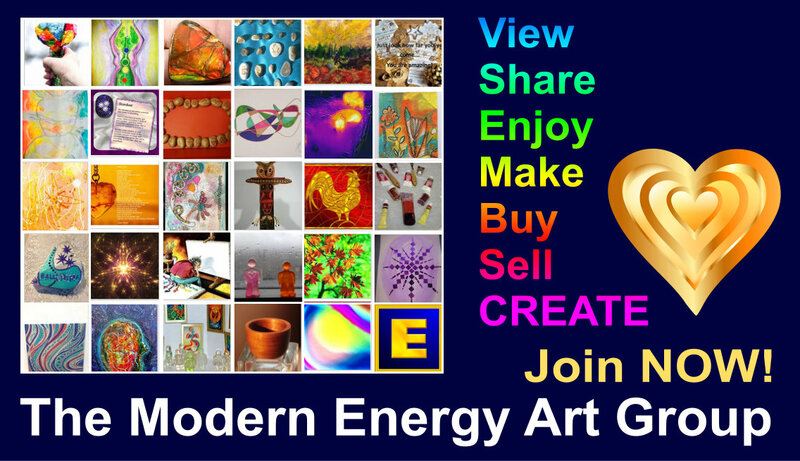 You feel art. 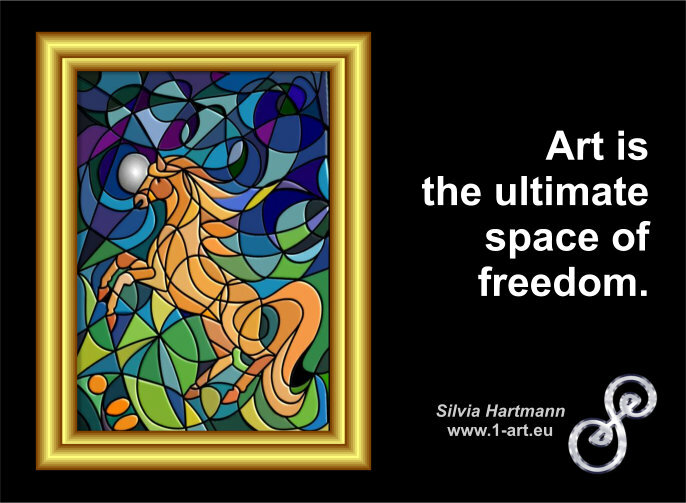 Art is the ultimate space of freedom. 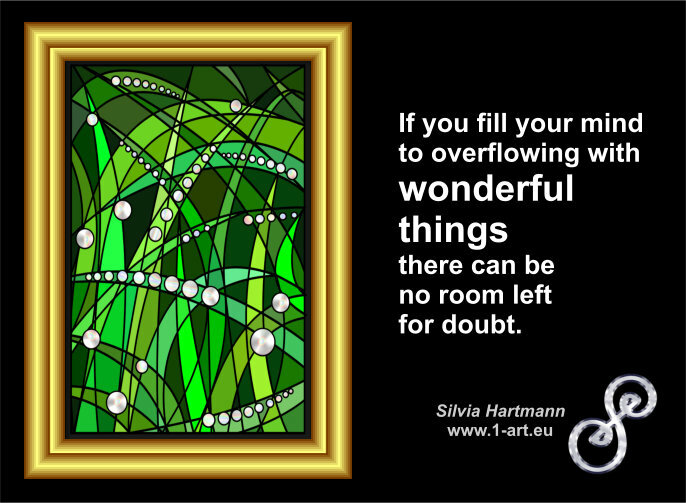 If you fill your mind to overflowing with wonderful things, there can be no room left for doubt.